Test Kitchen returns this year, October 16 through November 11, at Ori Menashe's new Downtown restaurant Bestia, hosting guests chefs like Nancy Silverton, Micah Wexler, Walter Manzke and Jeremy Fox. 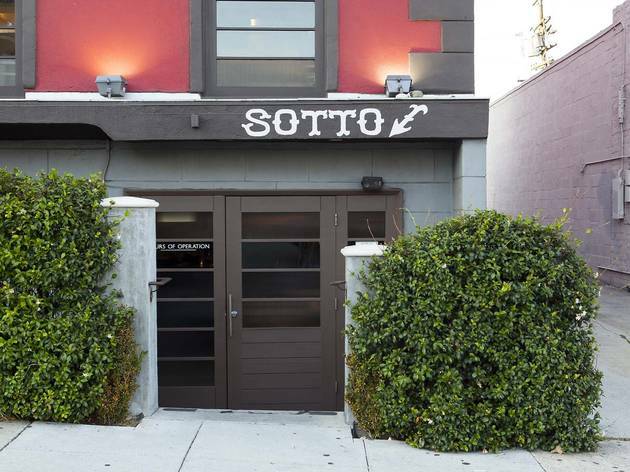 To fete, a special kickoff dinner will be held at Sotto—once Townhouse, the former site of Test Kitchen—where chef Rocco DiSpirito will cook a five-course Italian dinner alongside Neal Fraser and Quinn Hatfield. The $65 prix-fixe dinner includes tuna crudo, lasagna bolgnese and black cod puttanesca from DiSpirito and cocktails by Test Kitchen's resident mixologists Julian Cox (Playa, Sotto, Picca) and former Ink GM Josh Goldman. 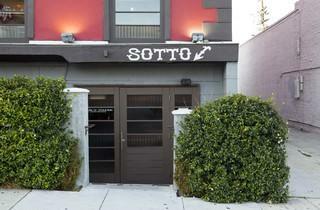 Email events@sottorestaurant.com for reservations.